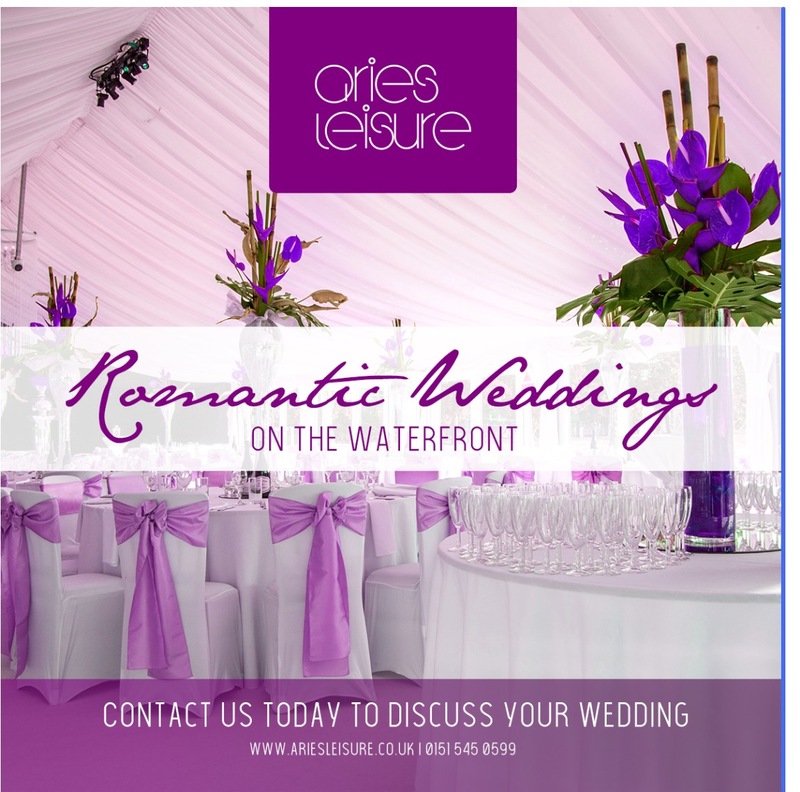 Aries Leisure are proud to announce Firwood Waterloo Rugby Club as an additional Wedding Marquee Venue, we are now working in partnership with the club to be able to offer customers a marquee wedding at affordable prices. Big thanks to everyone who attended our open evening last week for the launch of our new Wedding Marquee Venue at the Firwood Waterloo Rugby Club in Blundell Sands, Crosby. Aries Events announces the first Gin Themed Wedding Venue in the UK. 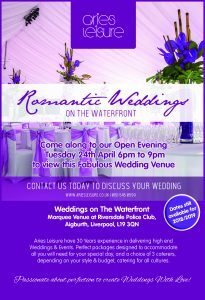 This week saw the Launch of Weddings On The Waterfront at Riversdale Police Club, Riversdale Road, Aigburth, Liverpool. This is great news for Gin Lovers…everybody likes to have a theme for their wedding and nothing better than having it as your favourite drink. Working alongside the Absolutely Fabulous Gin Festival to offer Gin themed weddings in fabulous marquees set in the grounds at riversdale police club, Aigburth, Liverpool. This is Liverpool’s and the UK’s first Gin Themed Wedding Venue. Gin is the Nations best loved spirit – what a fantastic way to theme your special day. These marquee weddings set within the grounds of riversdale police club with views of the Mersey are a fantastic creative way of offering you and your guests fabulous Gins / food pairings / the perfect combinations of the best drinks currently on offer. 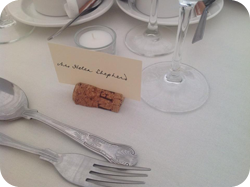 Table plans are named after favourite gin brands, working alongside halewood international – supplying Gin favours, welcome drinks Provided by Lakes gin – mouthwatering menus created by a choice of 3 local caterers. Aries are proud to offer a Fabulous New Wedding Venue at Riversdale Police Club, Aigburth, Liverpool, L19 3QN. The Marquee is situated within the grounds of the Police Club with Breathe taking views over the River Mersey. This is a perfect outdoor wedding venue. We offer HUGE savings on normal marquee hire prices and we take care of everything from the initial consultation to the end of your perfect Wedding Day. Our team of ladies offer many years experience and advice to help you along the way. There are so many things to think about when planning a wedding that it can be difficult to remember everything, particularly when you are the organizer! We are here to help you with all the details that will make your day run as smoothly as possible by putting together a Wedding package to include all the dressings you need to create a Venue that will wow your guests and be that perfect Wedding day you have always dreamed of. A marquee is a blank canvas, for you to add your own taste, not like Hotels where you don’t like the colours of the wallpaper or carpet. If you’re buzzing with ideas on how you’d like to style your day, a wedding marquee will enable you to carry your vision out to perfection.